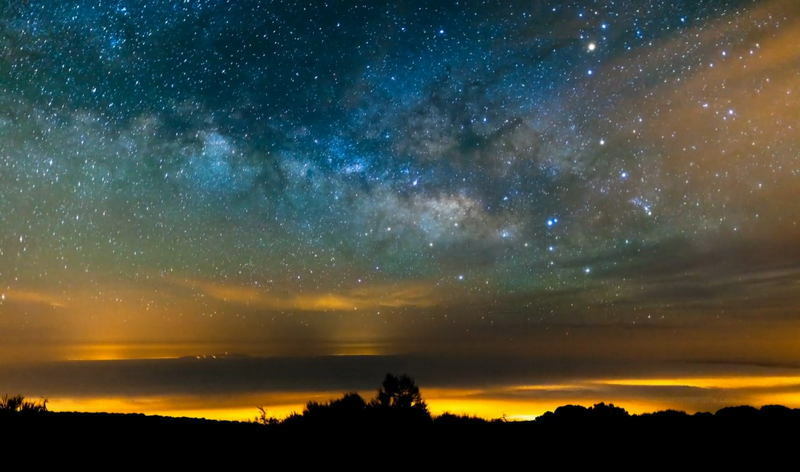 The Impact Of Light Pollution: Where Are The Stars? Thomas Edison's invention brought forth a new era for cities and humanity at large. 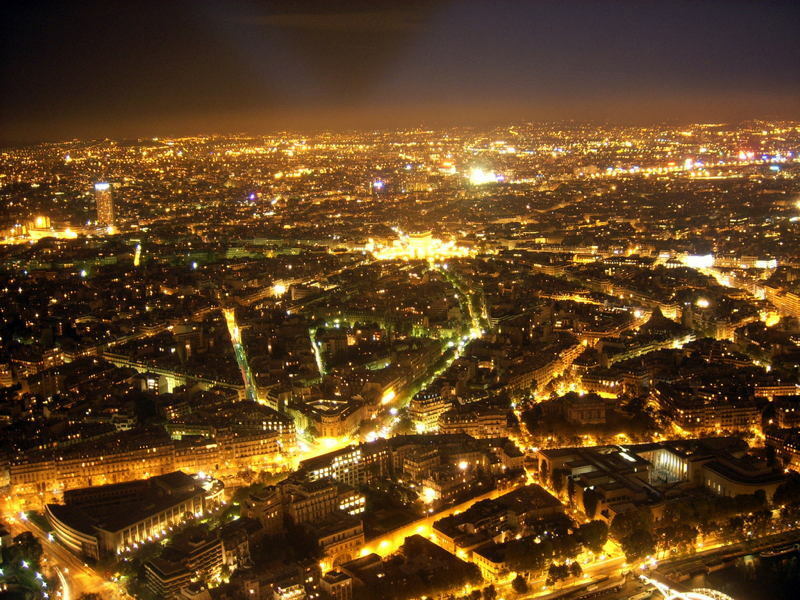 But it also brought a negative externality that continues to plague Earth: light pollution. Thomas Edison’s first light bulb illuminated New York City in 1879, and humanity rapidly connected the dots between towns and cities with streetlights, illuminated billboards, and economic growth. Lights paved the way for bigger business, more usable time and entertainment late into the night. They also made us safer. Criminal elements often use darkness as a means to strike and disappear, so the emergence of lighted pathways and street corners has also had a deterrent effect on crime. As with any technology, though, Edison’s lightbulb indeed has a dark side–light pollution. And it affects us physically, economically and ecologically. When scientists talk about light pollution they’re referring to artificial light that is excessive, obtrusive or misdirected. If the Earth could tell you about it, it would likely say that it messes with nocturnal animals, interrupts circadian rhythms and is another example of humans trying to conquer nature. 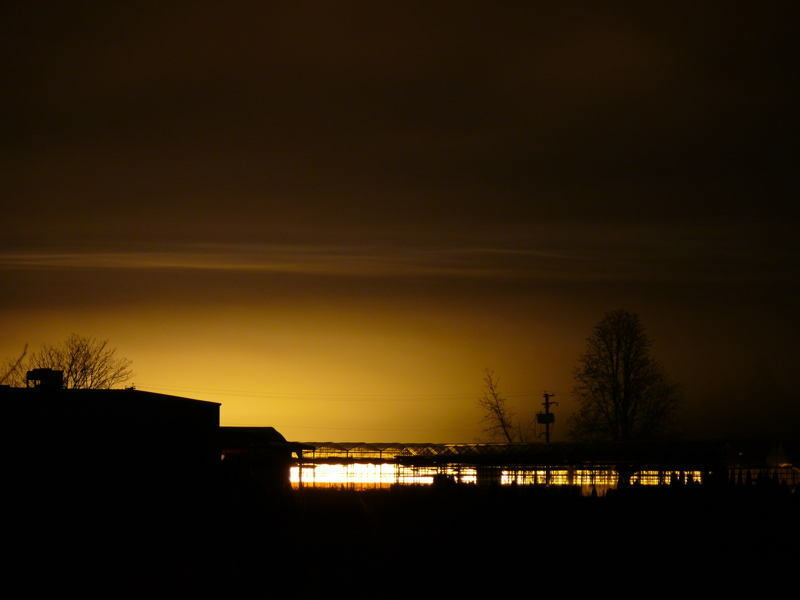 Glare, trespass, skyglow and over-illumination might sound like a funk band from the 1970s, but they’re actually types of light pollution. Lights that shine horizontally create glare and can cause temporary blindness as the light scatters in the eye, especially in aging eyes. Light trespass occurs when light crosses property boundaries and lights up an area that would otherwise be dark, like that neighbor with the floodlight that points to nowhere. 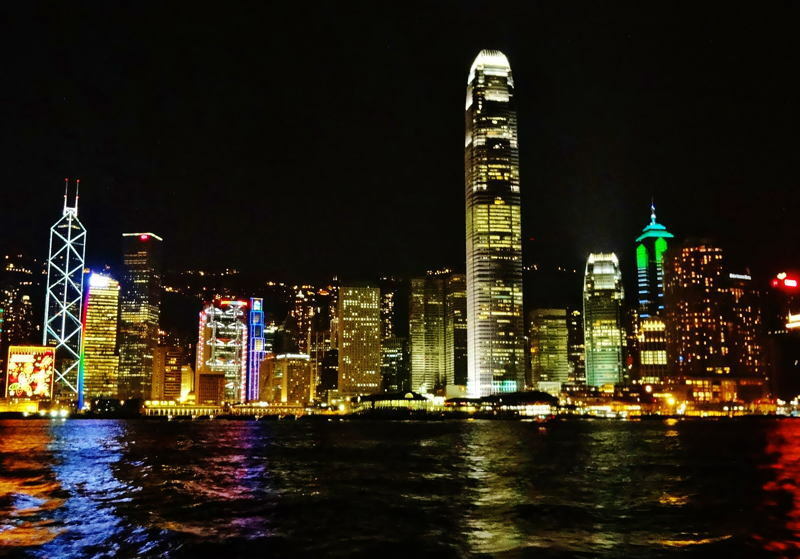 Skyglow is the haze that floats over urban developments like a halo blocking out starlight and planets. 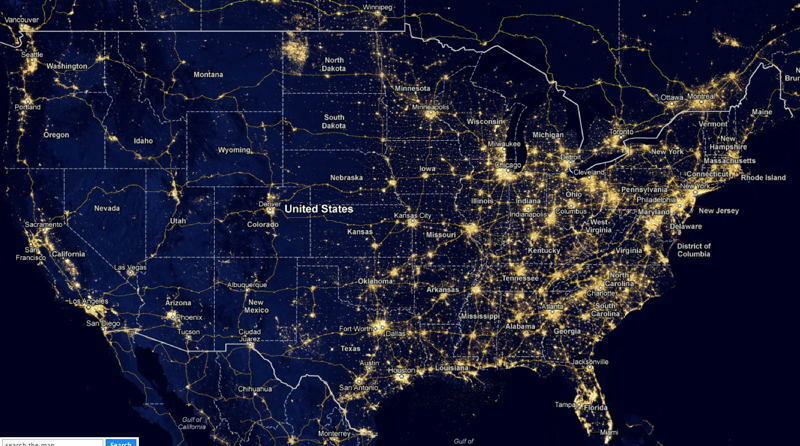 In large cities, its light can emanate for hundreds of miles, making it difficult to find true darkness, which scientists are discovering is a necessary component of health. Over-illumination is the use of lights when they aren’t necessary. You’ve seen this; it’s the house with every light on like Studio ’54, even though it’s 2015. This is why in Hong Kong, people sleep with eye masks on. 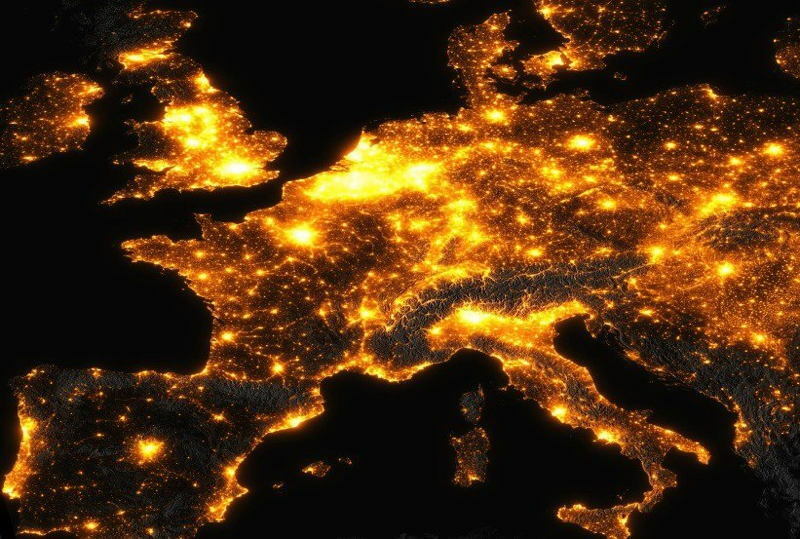 How Does Light Pollution Affect Our Planet? 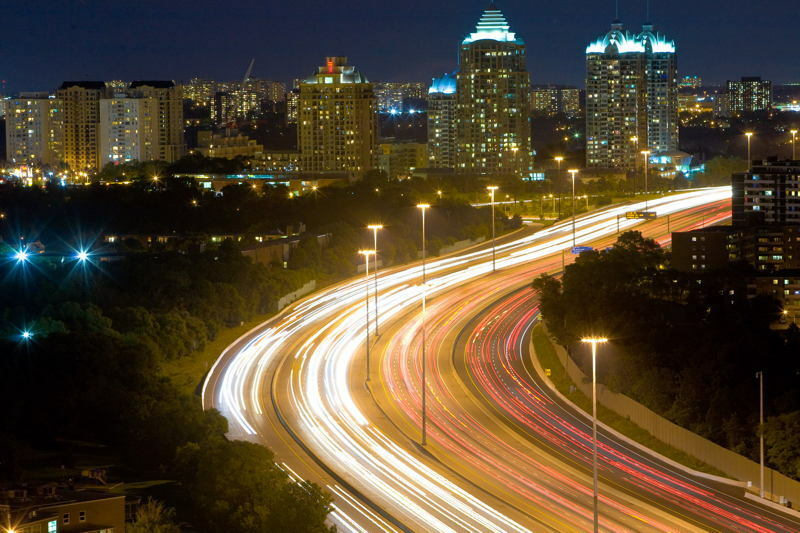 The ecological impacts of artificial light have been well documented. Long-term exposure to artificial lights can prevent trees from adjusting to seasonal changes, which has an impact on wildlife that depend on trees for food or shelter. 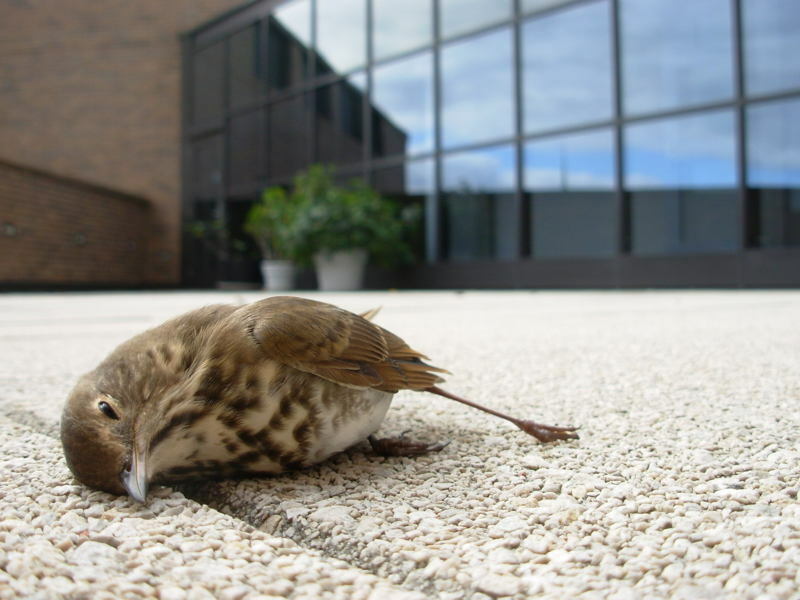 Artificial lights also have a devastating impact on birds. There are over 200 bird species that follow nocturnal migratory patterns across North America, but their highway in the sky is lined with treacherous communication towers and skyscrapers. Lights on these (sky)road hazards confuse the birds and cause them to crash, head-on, into buildings. 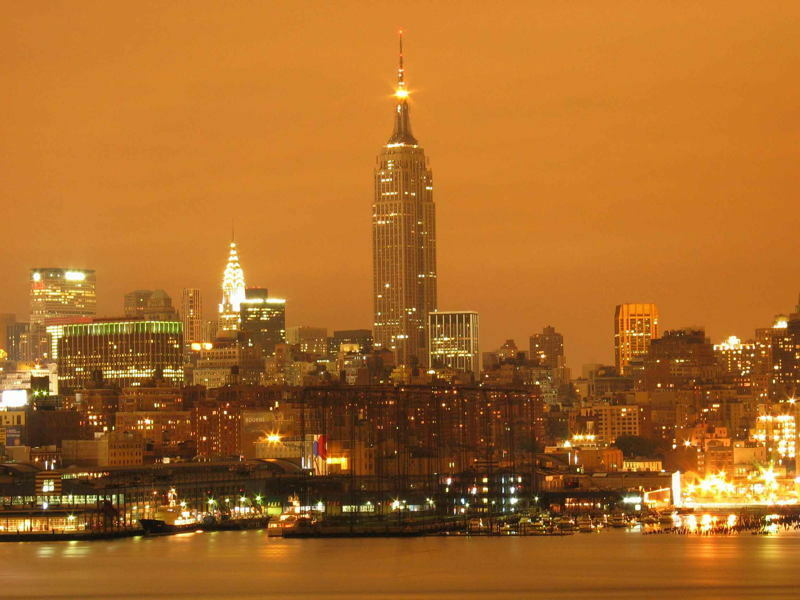 The New York skyline kills 10,000 birds per year, and one billion die from collisions across North America alone. 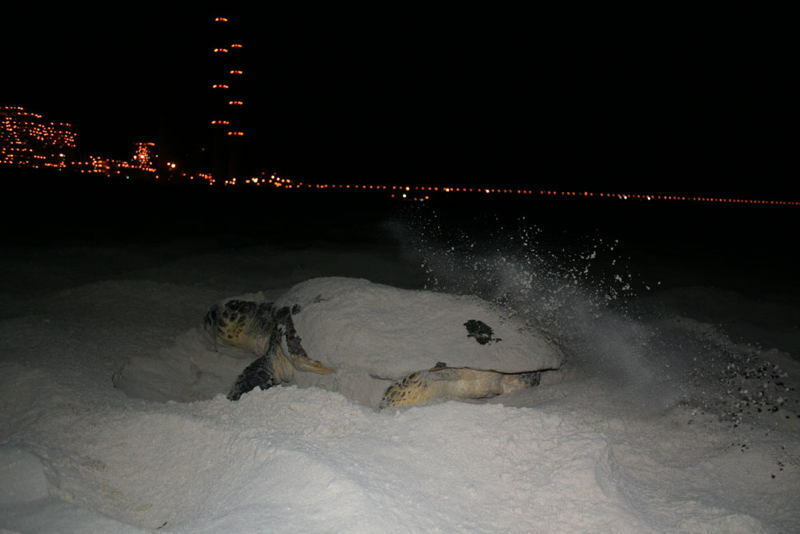 Turtles are also impacted by artificial lights. For thousands of years, chelonian hatchlings born at night would follow the moon’s reflection on the water to find the ocean. Now, big cities along coastlines confuse them and they head inland, often dehydrating in the process, which is exceedingly troublesome for species that are already endangered. OK, but how does light pollution affect us? Scientists have even found links between breast cancer and women who work overnight shifts. Breast cancer cells were shown to grow at night if the subject was exposed to artificial light, and the World Health Organization has even named nightshifts as possible carcinogens. Exposure to artificial light also inhibits melatonin production, which is required for sleep. Inefficient production of the hormone can lead to sleeping disorders, headaches and obesity. It’s a fact; people need darkness. Wasted light also has an economic cost. One-fourth of global energy consumption comes from lighting, and in the average American home lighting accounts for approximately 12 percent of the annual energy bill. Imagine what dropping the wattage and using light intelligently could do for the environment and the pocketbook. Unlike many other global issues, small fixes can help, from better light covers to smart usage. 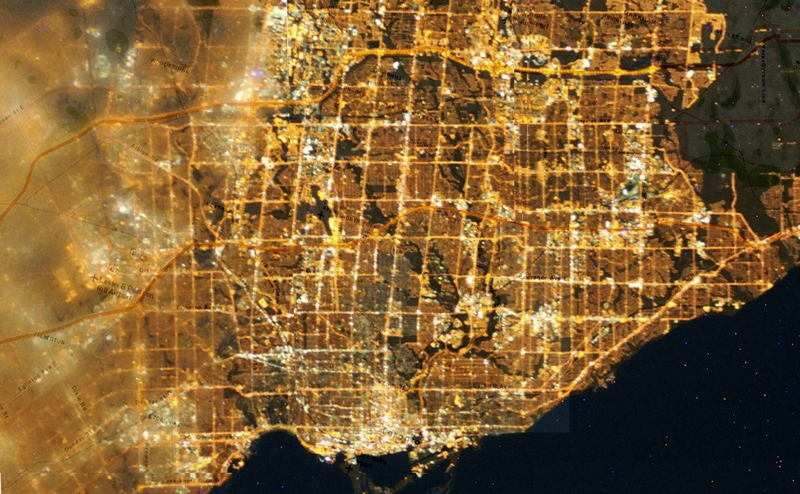 The saddest part of light pollution is that it separates us from our world. 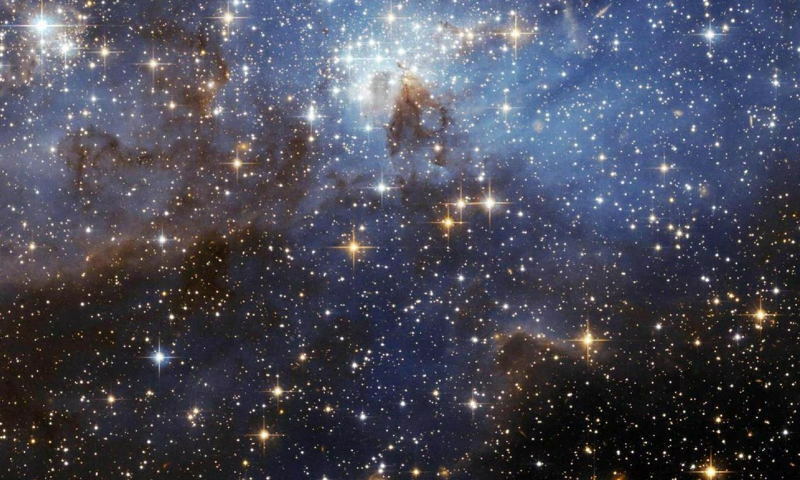 When people look up and see only a handful of stars or none at all, they don’t have a real perspective on the size of our universe or our place in it. 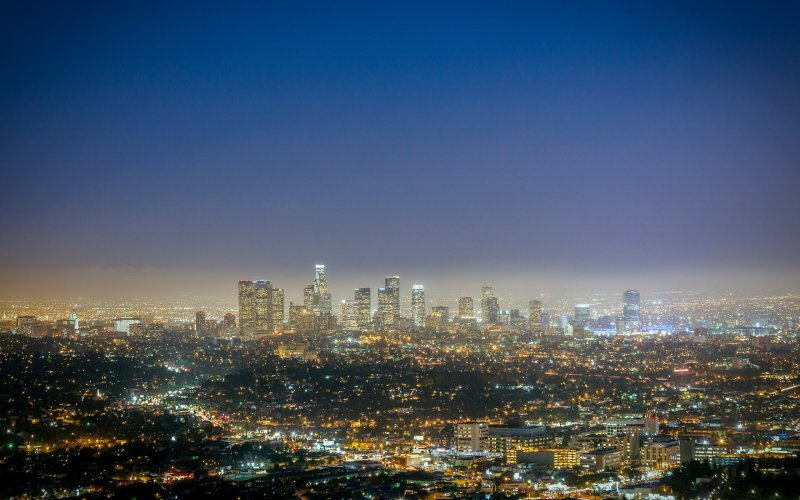 Los Angeles experienced a full blackout in 1994 and people reported a strange, silvery cloud over the city. But it wasn’t pollution; they were seeing the Milky Way for the first time. Without city lights, they saw the edge of our galaxy, and what a beautiful sight it was.